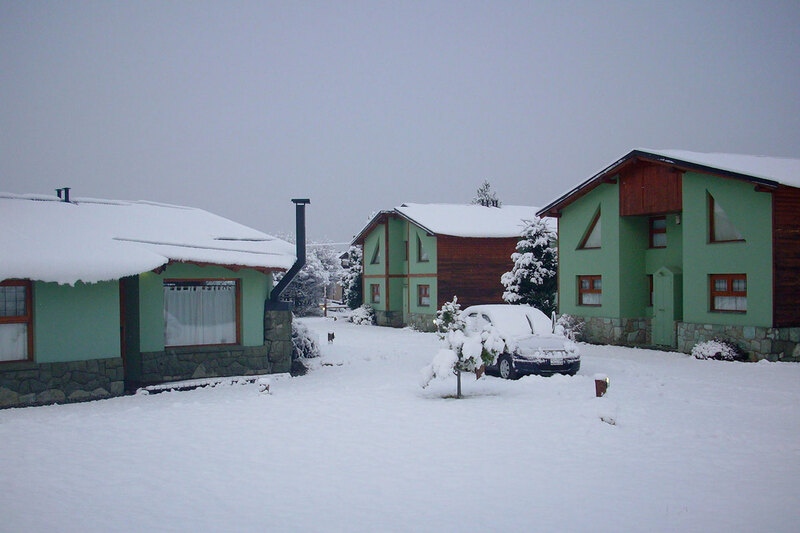 Our cabins are situated in the heart of Cerro Catedral, providing an excellent view and surrounded by natural environment, over and above their comfortable housing. Five cabins count with a complete kitchen and bathroom, a living-room and two rooms; the one in the lower floor has a double bed, while on the upper floor there are two bunk beds. The remaining four cabins count with a big living-room with two beds, one room with a double bed, a complete kitchen and bathroom. Even in winter or summer, the proximity to the chair lifts or the turism points makes it easy for developing activities or excursions.